Economic growth had spurred in Cebu City which seemed to fuel the need for more accommodations for businessmen and tourists who can't seem to get enough the city's historic community. To celebrate Cebu's history, One Central Hotel was established and envisioned to be downtown Cebu City's premiere business hotel. Everyone is invited to make it a home while learning about the unique Cebuano history as you stroll down Cebu's downtown district. Get to savor the city's unique streetfood and experience first-hand the biggest wet market in Cebu - tabuan, and all the historical sites that date back to 15th century when the Spaniards arrived in the Philippines. 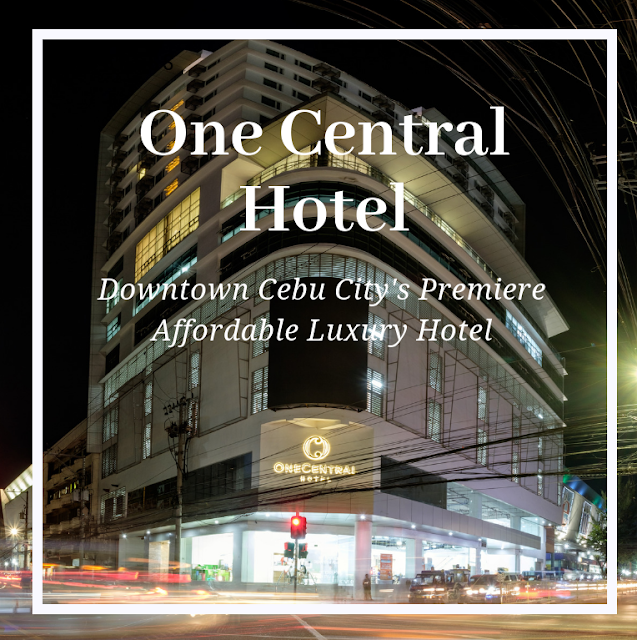 There is no better place than One Central Hotel, the pride of the old Cebu City district and the repository of good memories from the past to present there can only be one and that is One Central Hotel. One Central Hotel is located right at a strategic location in the downtown area, it is close to the South Bus terminal where you can grab a bus to the various tourist attractions and activities that you can participate in like whale watching in Oslob, Kawasan Falls, Osmena Peak and many other wonderful and emerging tourist attractions in the south. Also, One Central Hotel is walking distance from Basílica Minore del Santo Niño de Cebú,and Magellan's Cross which is considered by many to be the Philippines first foray into Christianity. It's a 10 minute walk to Fort San Pedro and Casa Gorordo and all the key historical sites that defines Cebuano culture, and downtown Cebu has a vibrant energy and peace and order is well maintained, there are many other emerging developments like the upcoming Cebu-Cordova Link Expressway that would make One Central Hotel that much closer to more locations, also this property has been with us for the last 70 years in the family and it's filled with history aside from it being where the Cebu Central Train Station once stood, of course there are other vantage points for how our hotel is different. The hotel offers 157 rooms with panoramic views of the city, meeting rooms and a grand ballroom for your intimate gatherings and grand celebrations. One can plunge into the cool waters of the hotel’s pool or continue your fitness regimen at the fitness gym. It is home to hotel’s all-day dining restaurant, Café Tartanilla-that offers delectable buffet spread and downtown’s longest happy hour. Will talk more about their amenities in my following blog and my experience having to spend two nights at this hotel. One Central was built on the site of an old lumber yard, and rose from the grounds near the location where Cebu’s Central Train Station once stood. 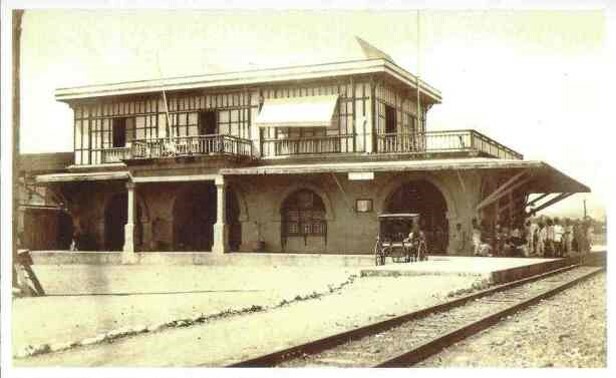 This used to be the epicenter of trade and commerce and has been a witness to Cebu’s modernization. The property is owned by the Yu's, one of Cebu's notable business family. Thinking of a way to preserve the family's business legacy, the plan to sell the property paved the way to investing on it and seeing a brighter future for Cebu City's modernization, thus the hospitality business. Amuma, a Cebuano word which means to treat with ultimate indulgence or a manner of pampering. 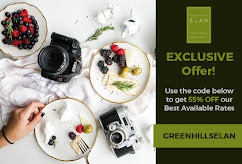 It is Blueawater's core competence and now being passed on to One Central, hence you can be assured of the same sincere andFilipino-style service from the famed resorts in Maribago, Panglao and Sumilon island. 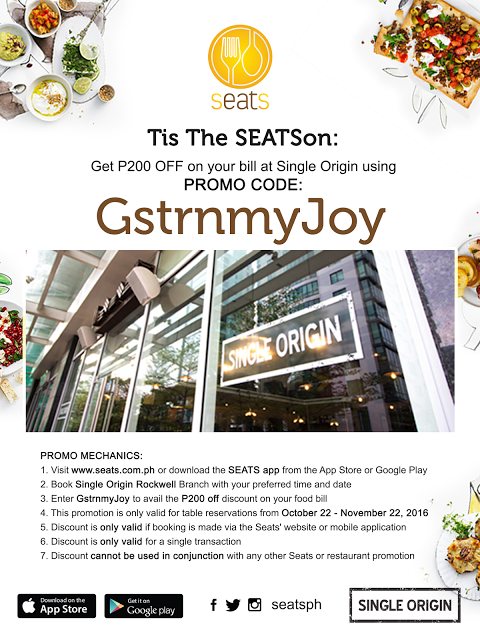 For more details, visit www.onecentralhotel.com. wow! paglabas mo hotel andyan na lahat. 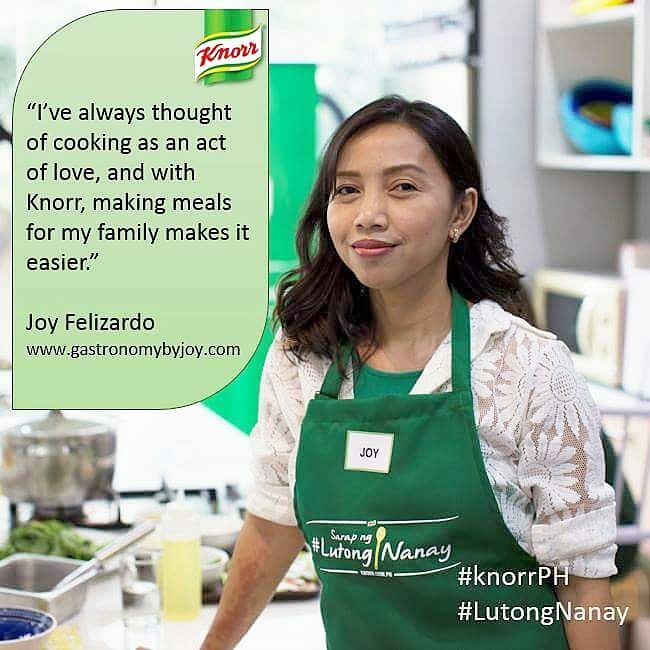 npakalapit n ng mga places ns pdeng punthan.